On the left hand side menu we have presented a hotel categorization for the majority of Albanian cities to help visitors to find a hotel in the city they are going to visit. On the other hand the categorization we are presenting here is to help visitors who like to explore Albanian city life, to quickly find middle range hotels, situated inside the cities. 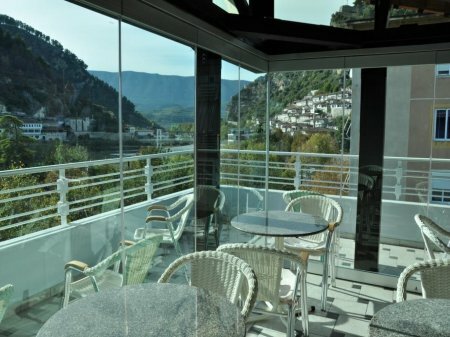 These Albanian city hotels offer a central location and good standards of accommodation/services. They are suitable for those who like to discover our culture, visit museums, see the architecture, meet with local people, enjoy the night life etc.